Its time to learn about one of the most exciting Emerging markets in history...Bitcoin and the Blockchain! 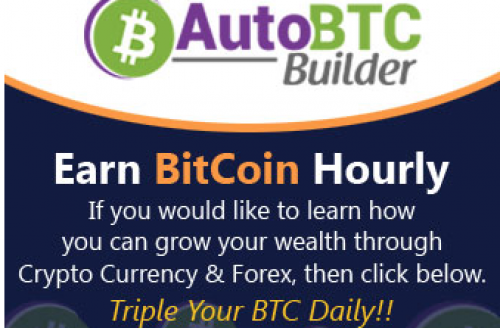 Learn and EARN Bitcoin. Simple System. Affordable. Unlimited Support. Click on the link to watch the 4 min video and then call us to attend one of our nightly 9 pm est webinars!